#SocialMedia - Sneak Peak to Alodia and Ashley Gosiengfiao’s Christmas Gift List! In their recently uploaded videos, YouTube stars and sisters Alodia and Ashley Gosiengfiao showcased various Taiwan Excellence-accredited products that are perfect gift ideas for any occasions, especially during the Christmas season. 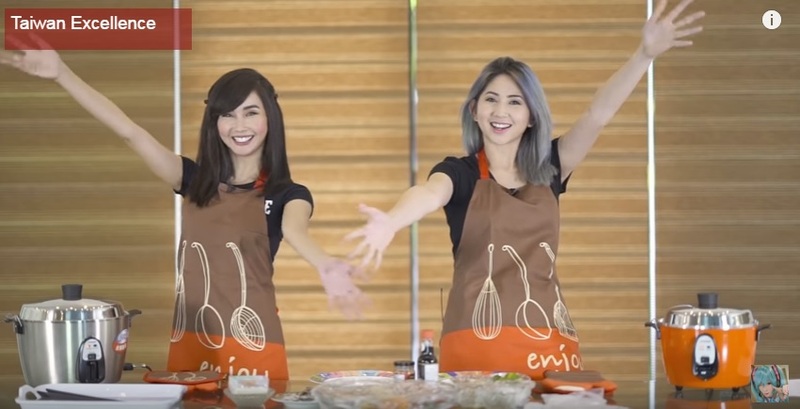 In Alodia’s video, the siblings cooked dumplings using a Tatung TAC-06EA multi-functional cooker. Both confessed that they don’t know how to cook but were hopeful for the outcome. Judged by their mom, find out who got their mom’s approval in this link. 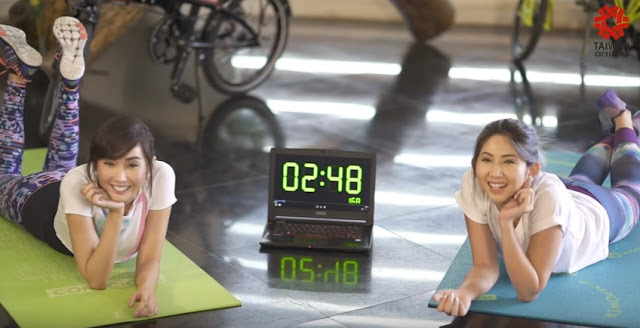 Meanwhile in Ashley’s video, the sisters warmed up using the Pacific New Birdy and Tern Link D8 bicycles before testing out their core strength with a planking challenge using an MSI GS40 Phantom Notebook as a timer. For at least two minutes, they needed to maintain their planking position. Right off the first minute, the sisters struggled but kept their competitive spirit and game face on. Check here to see who held their plank longer. Led by the Bureau of Foreign Trade, under the Taiwanese government, the Taiwan Excellence is a seal provided to Taiwan’s most innovative products, assuring customers of the products’ superior quality. To date, there are over 150 products from 55 Taiwan Excellence-accredited brands that cover needs for Information and Communications Technology, Home and Living, and Sports and Leisure. With their approval on the Taiwan Excellence-accredited products, the Gosiengfiao sisters gifted their father with an ASUS Zenfone. 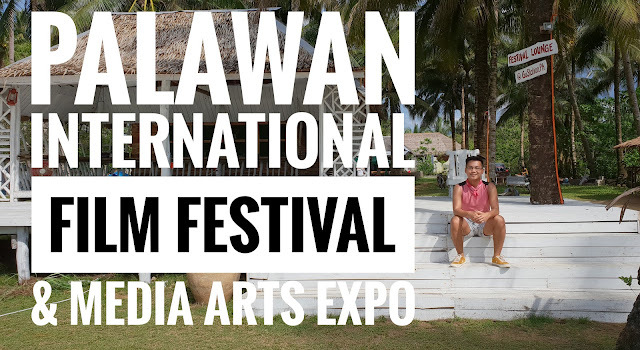 What’s more, they will give their viewers a chance to win quality Taiwan Excellence-accredited products, such as Acer Switch 10-E laptop, ASUS Zenpad 7 Z370 smartphone, Tern Link D8 bicycle, and Tatung TAC-06EA multi-functional cooker to spread the holiday cheer. For more details on the product giveaway, just visit their YouTube pages. #RunPH - Mcdonald's Stripes Run 2016 Experience! 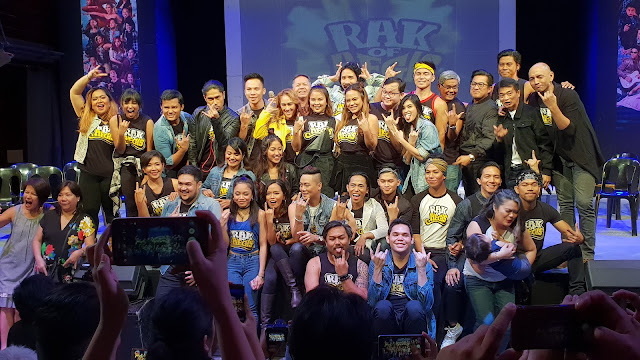 #SocialMedia - #Blogapalooza 2016 Experience!